Colombia’second largest gold trading company laundered more than $640 million in profits of illegally mined gold in just four years, according to the country’s prosecution. According to prosecutor general Nestor Humberto Martinez, the company over the past four years exported 29 metric tons of gold that had illegally been mined in areas in Antioquia, Cordoba and Choco where paramilitary group AGC is known to control or extort the countless illegal mining operations. Twelve of the company’s employees were arrested on claims they used front companies to allow the illegally mined gold to enter the legal export market. CI metals allegedly created an elaborate array of at least 18 front companies to export the illegal gold. The scheme involved transferring over $20 million through an indigenous reservation in Guainia and carrying out transactions on behalf of deceased persons. 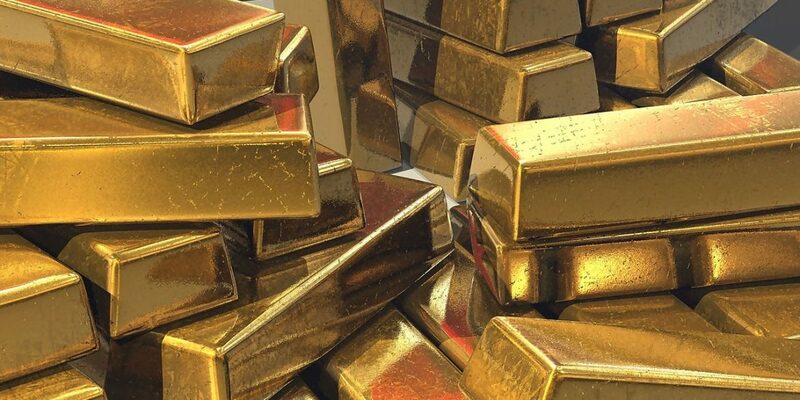 Martinez argued that the central bank should take back the monopoly on the purchase of gold, which was only opened to the private sector in 1991, so that criminal networks cannot take advantage of the lucrative illegal market. Illegal armed groups and organized crime organizations have been known to have used the largely unregulated gold mining industry. Control over these mines often leads to bloody conflict. CI Metals is not the first gold company to be linked to criminal activity; the CEO of top trader Goldex was arrested in 2015 on charges he laundered more than $1 billion. The businessman was released a year later due to procedural errors and has been a fugitive since.